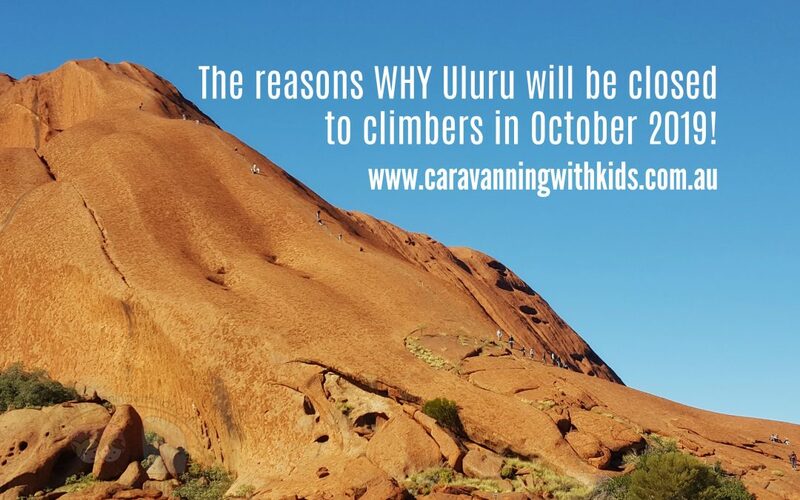 Here is the reason WHY Uluru will be closed to climbers in October 2019! 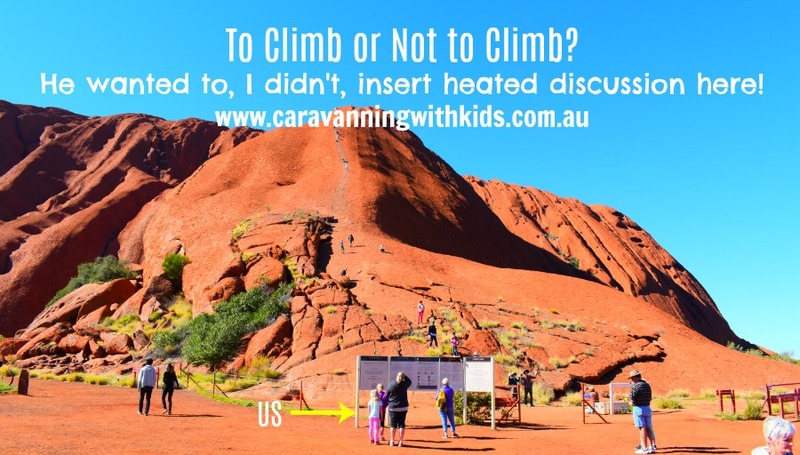 To Climb or Not to Climb Uluru? 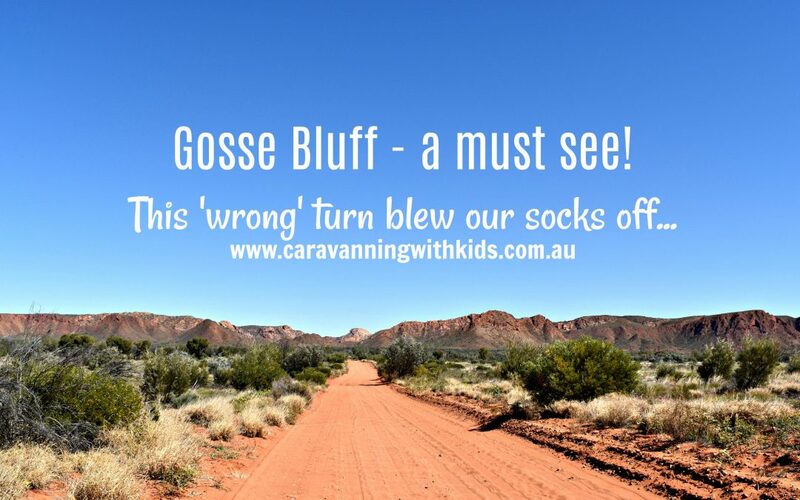 Here is WHY you need to add Gosse Bluff to your list of must see places. 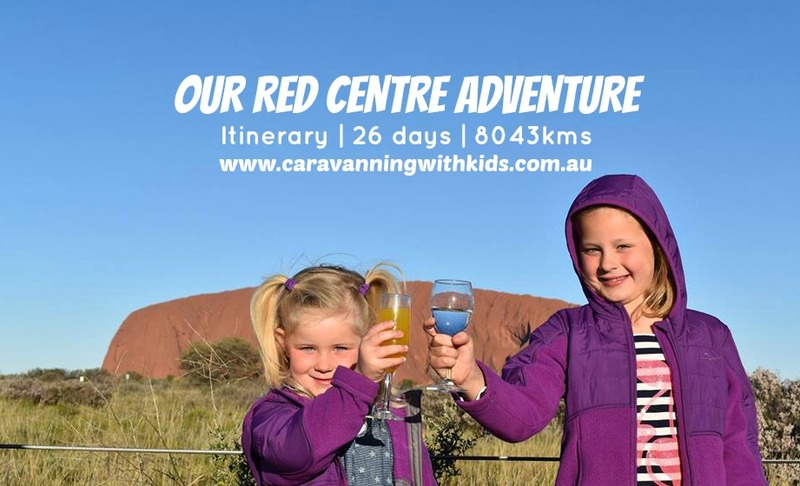 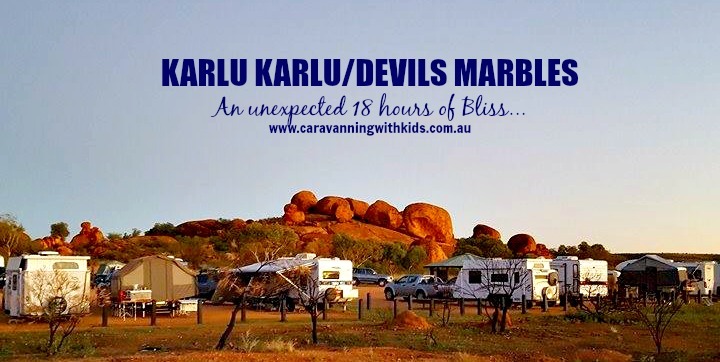 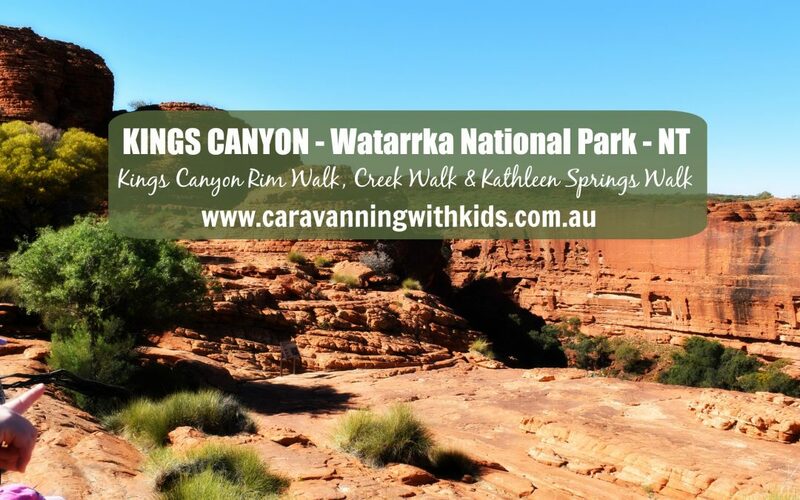 Our RED CENTRE Adventure in 26 days!